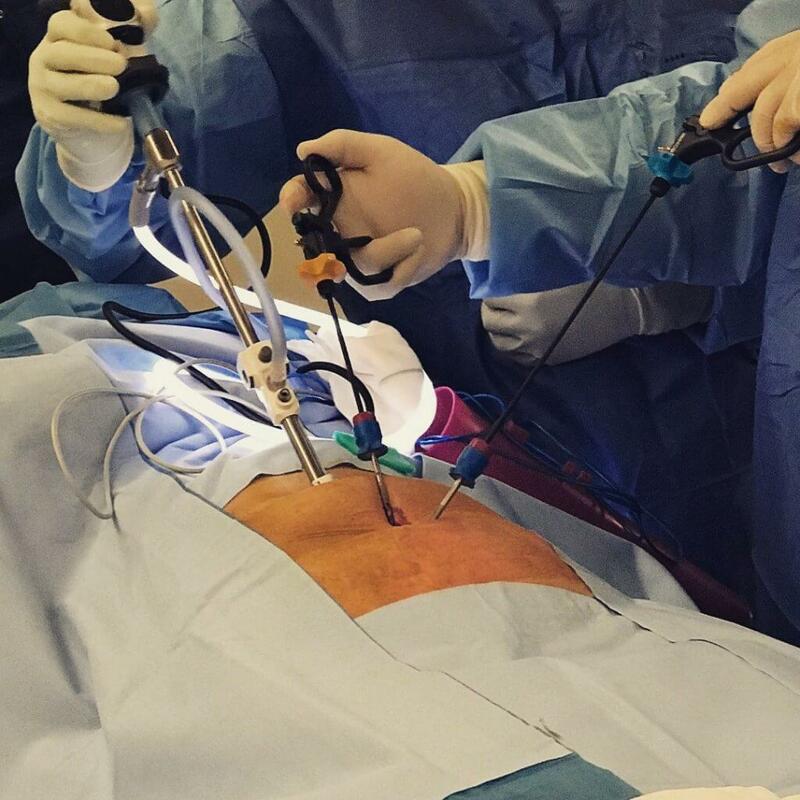 When indicated, Dr Ozmen has started using mini-laparoscopic instruments to further reduce the size of the scar left in the abdomen for procedures such as gallbladder removal. 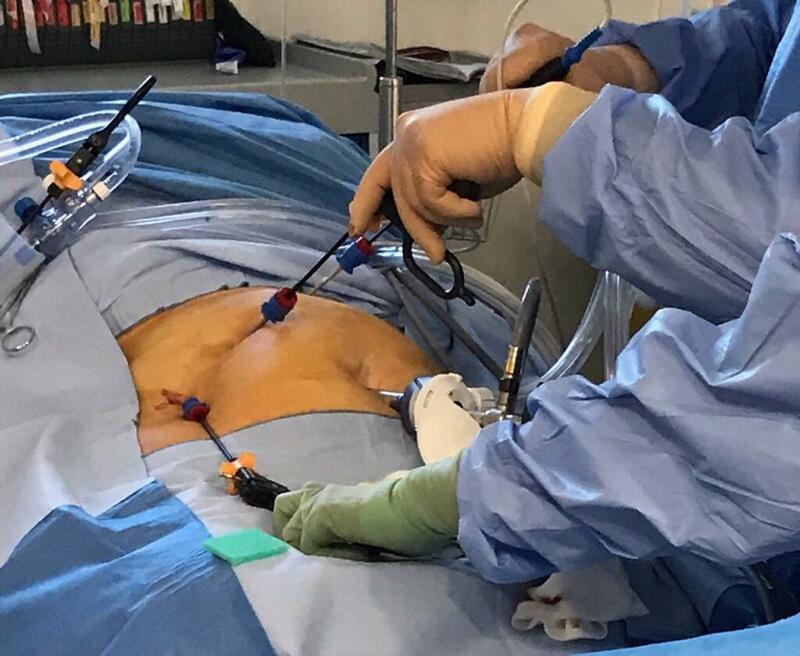 When indicated, Dr Ozmen has started using mini-laparoscopic instruments to further reduce the size of the scar left in the abdomen for procedures such as hernia repair. 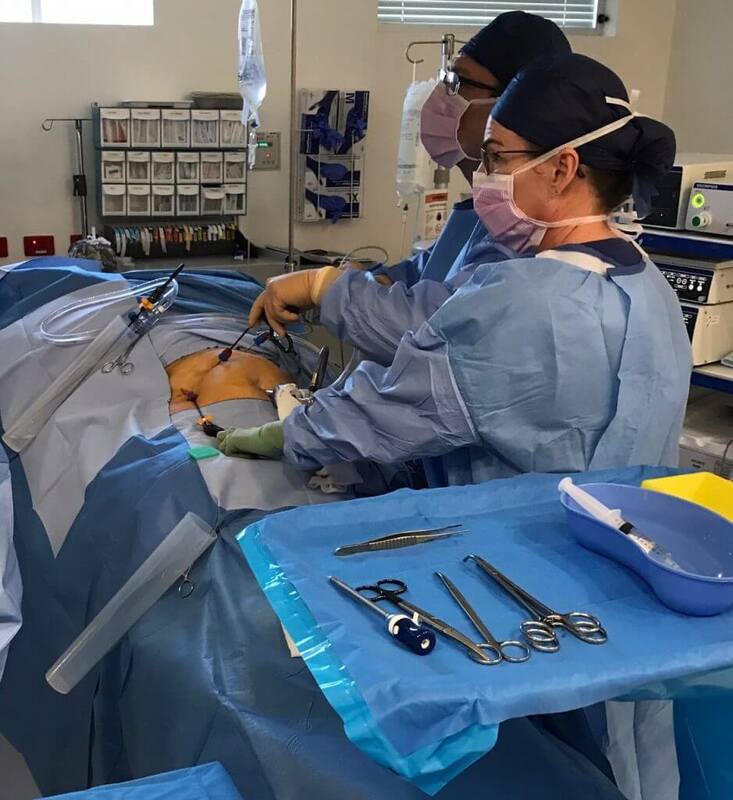 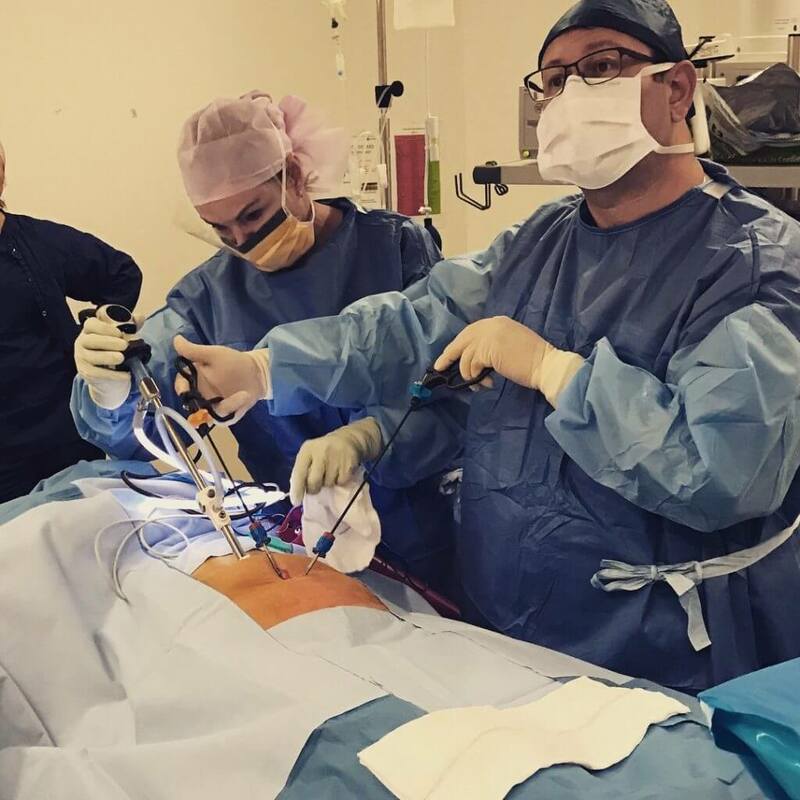 Dr Ozmen performed an Australian first – the first laparoscopic inguinal hernia repair using mini laparoscopy (3mm) port system and progrip (tack free) self-gripping mesh in Northern Sydney and 5th operation using the CONMED mini laparoscopic system.